I’m so excited to share with you this powerful month. Order the book, The Magic by Rhonda Byrne. Join my private Facebook community: Ignite Your Life with MuseLaura. 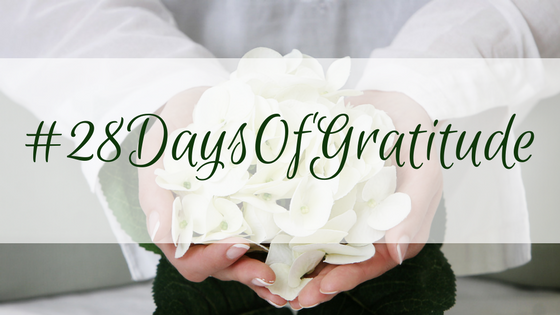 I will be doing daily gratitude posts. Don’t worry if you aren’t on Facebook. I will also send a few emails along the way to keep you going! Gratitude Yoga: Click here. Enjoy this 50-minute yoga class with meditation and breathing that will help cultivate the feeling of gratitude in you. Use the code: ThankYou2018 to download it for free! We begin officially November 1. I am so excited to spend time with you!